Raw, vegan, Paleo, If it Fits Your Macros (IIFYM), fruit-based, Weight Watchers, low-carb, high-carb, low-fat, high-fat, Atkins, Mediterranean, plant-based, macrobiotics, and intuitive eating are all styles of eating practiced by people all over the world. 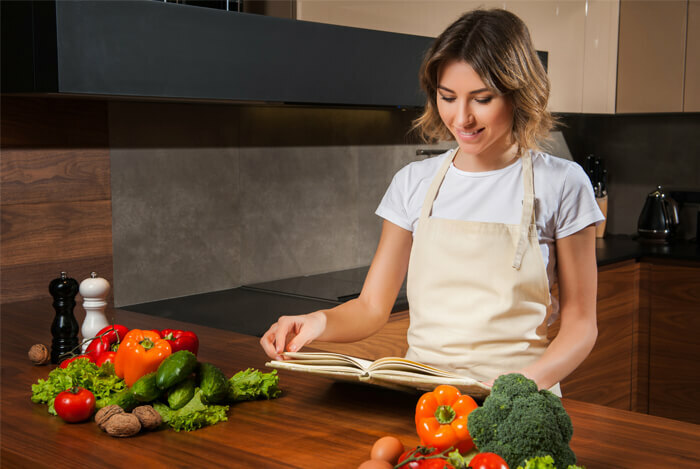 There are cookbooks, nutrition books, and health sites dedicated to specific types of eating with many people even making a career out of educating people on certain styles of diets. So how are you to know which one is right for you? 3. Is It Sustainable for You? Most people interested in different forms of diets do so for their health. Others (such as vegans) may also do it for sustainability, environmental, and ethical reasons. Finally, those who count macros, points, or carbs and fat per meal may choose to do so to lose weight or because they trying to find a more balanced style of eating that works for them. 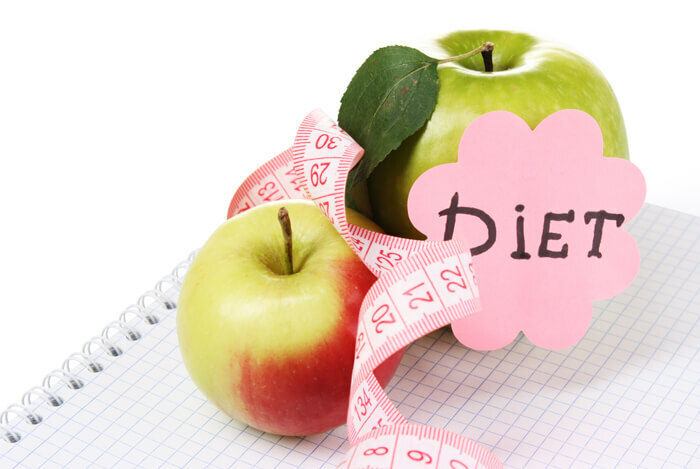 So, to make this process a little simpler, there are five things below you should consider in order to choose the best diet for you. If you need to lose weight, think about what kind of results you want. If you value overall health, consider starting with a diet based off of fruits, vegetables, greens, nuts, seeds, beans, lentils, olive oil, lean meats, and fish. The bottom line is to consider your values and eat in a way that adheres to that. When you eat foods that are in alignment with your values, you’ll feel better about eating them. Don’t just choose a diet because your best friend or doctor says you should. Educate yourself. Find out what the diet entails, if there is any well-researched benefits, and how your food was produced. Educate yourself and choose a diet with proven medical benefits, not because your favorite blogger promotes a certain diet or your best friend heard you could lose 10 pounds on the diet. Don’t waste your energy on styles of diets that you can’t see yourself easily adhering to in the future. The same goes for sustainability and expenses. If you can’t see yourself paying a certain amount of money for foods and groceries now, don’t buy into a pricey style of dieting or fall for a diet gimmick. Think about the long-term, not just the short-term, when you consider if a style of eating will work for you. Many people attempt to eat raw, vegan, Paleo or whatever else and go about it all the wrong way. Again, educate yourself on the diet and do whatever diet you choose to eat the right way from the beginning so you can give an accurate measurement of whether it worked for you after a few months of trying it out. One of the most important things to do when you begin any style of eating is to cover your nutritional bases within the diet. For example, if you’re eating a vegetarian or vegan diet, you’ll need to take a B12 supplement and be sure to eat plant-based sources of protein and iron such as whole grains, lentils, seeds, peas, and beans. If you’re eating a Paleo diet, you’ll need to be sure you get enough fiber from fruits, vegetables, and greens since you’re not consuming grains. If you’re eating a low-fat diet, you need to be sure you’re to maintaining an optimal intake of free fatty acids required for optimal health. 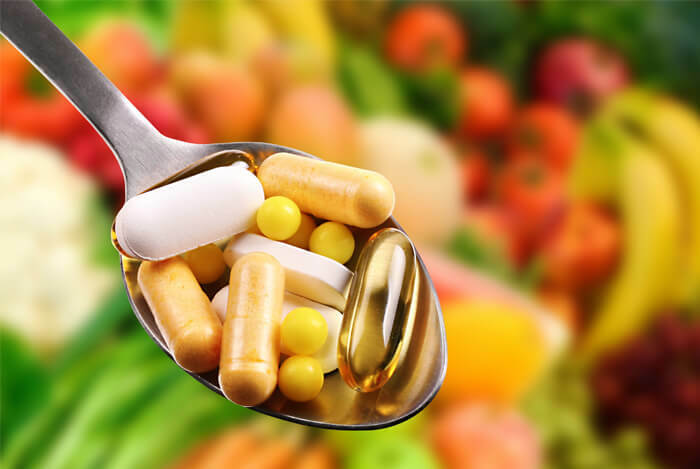 While it’s not helpful to overload on vitamins and supplements, some may be helpful. No matter what style of dieting you choose to eat, remember that it’s incredibly important to cover your nutritional bases within the diet and again, educate yourself on what it entails. At the end of the day, but eating in a way that provides optimal health for you is the best thing you could ever do for yourself. You also shouldn’t be afraid or ashamed if one style of eating doesn’t work for you. Be open to changes and eat in a way that makes you feel your best whatever style of diet that may be. 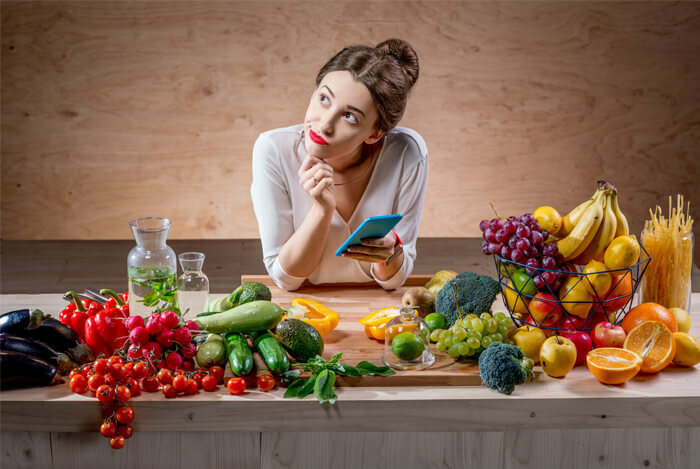 If you’d like some tips on how to eat healthy on a budget without going on a diet, you can also check out these 10 doable tips to get started towards eating healthier and saving money today. What’s your take on personalized dieting? Have anything else you’d like to share? Let me know in the comments below!